Khopra Pak is an amazing Gujrati sweet available at the MM Mithaiwala Sweet shop. 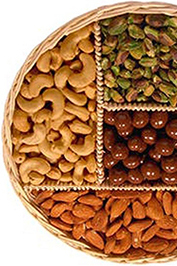 The premium range of Mithai is made from finest quality ingredients. 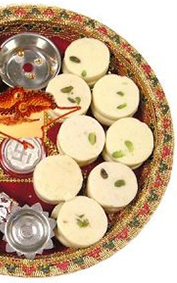 This fabulous sweet is also known as Coconut barfi. Mithaiwala uses only natural ingredients in their products.